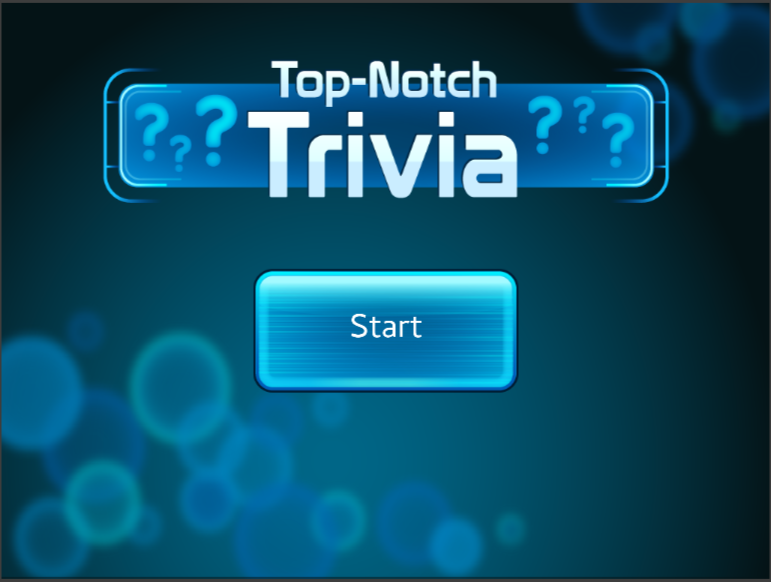 “Top-Notch Trivia” is the fifth unit in the GameSalad game design curriculum series. 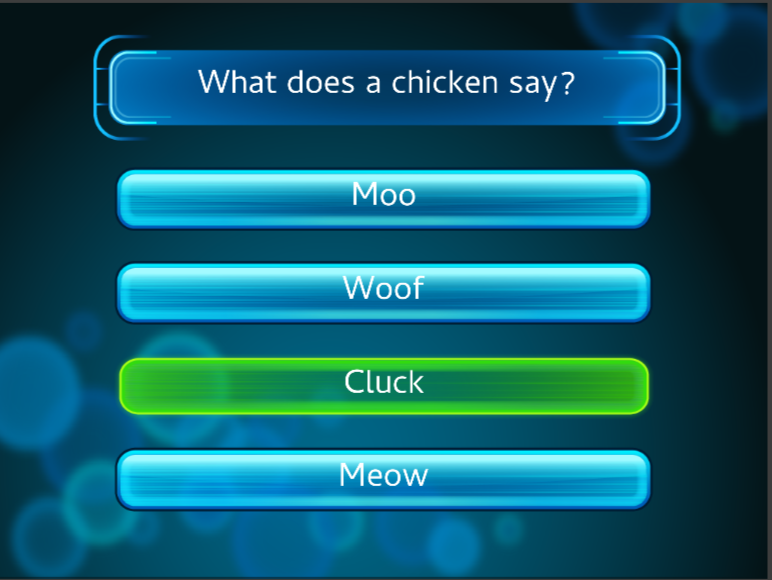 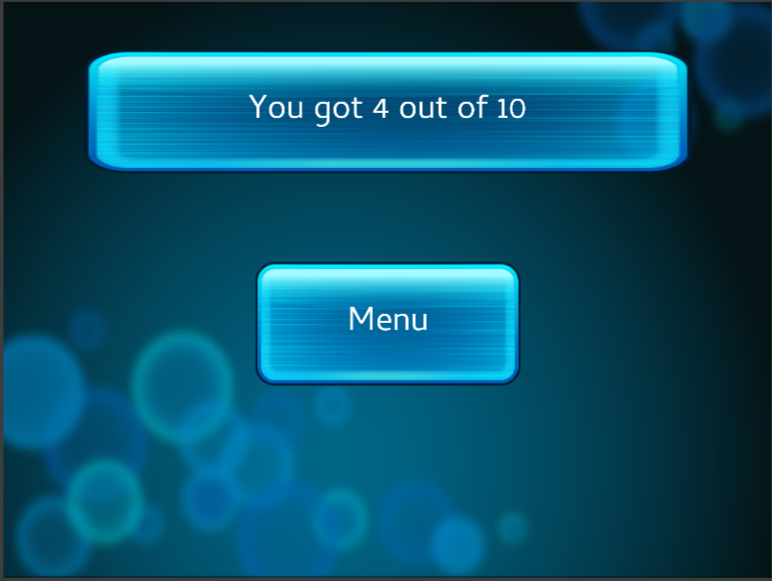 It introduces concepts of conditional branching and multidimensional arrays (GameSalad’s table feature) in a quiz game that inspires creativity. 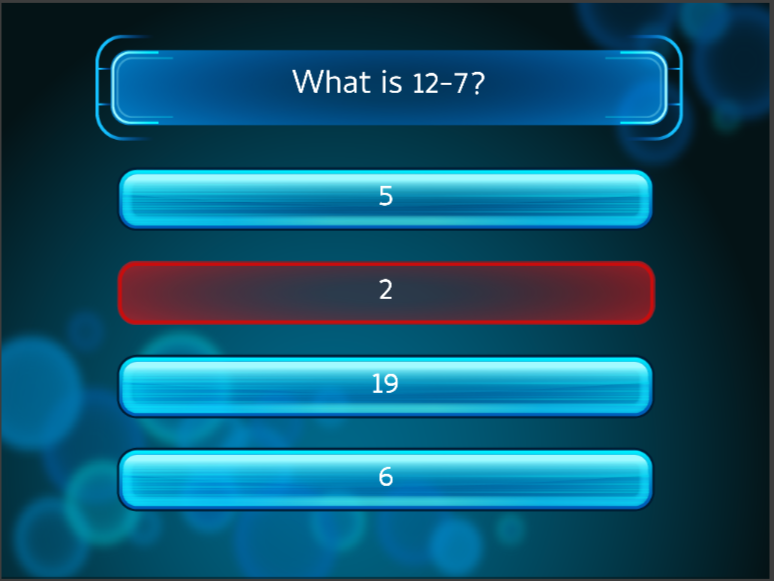 This unit is designed for ten 1-hour classes and includes a detailed student guide, educator guide, deliverable checklist, rubric, assessment, finished game project and all image and sound assets necessary to create the ‘Top-Notch Trivia’ game.